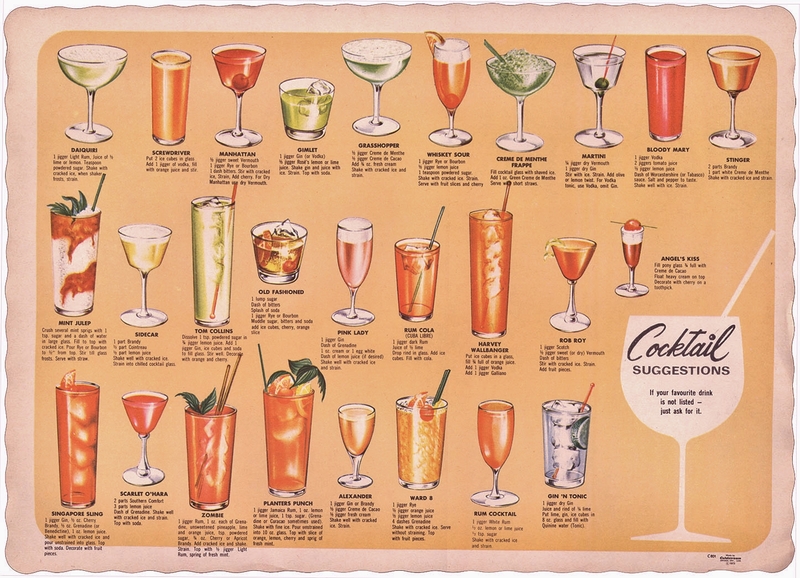 Back in the 70’s beverage menus didn’t often consist of by the glass wine, exotic beers or creative craft cocktails, but, many a diner and restaurant had these funky illustrated placemats to help you choose a fancy cocktail before dinner. Ladies, dolled up and sipped on a Creme De Menthe Frappe or Brandy Alexander while enjoying an evening out . Tiki Cocktails or Zombie’s in tall frosted glasses where a common sight. Every self-respecting barman in cocktail establishments had these popular choices under the belt and maybe a specialty remedy or two for what ailed you. When I started frequenting bars in the late 70’s my drink of choice was the Ward Eight, picked from one of these retro drink guides. I had seen many pass by on numerous Friday evenings out with my parents. 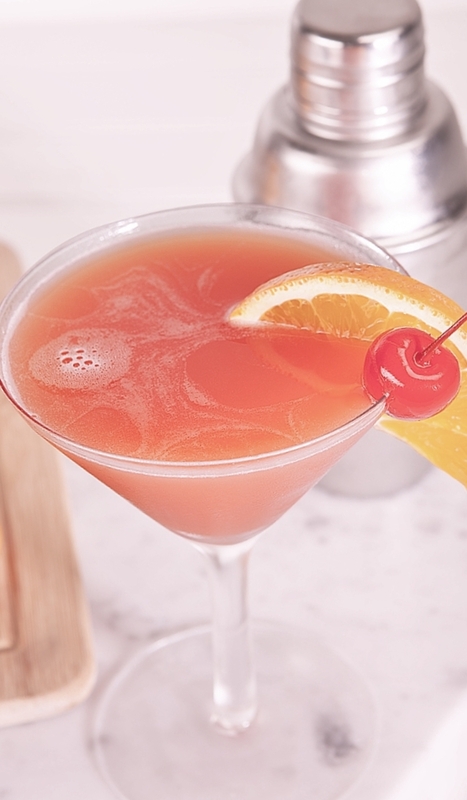 They looked special, a bright pink juice served with a maraschino cherry and a thick orange slice held together with a gleaming plastic sword. 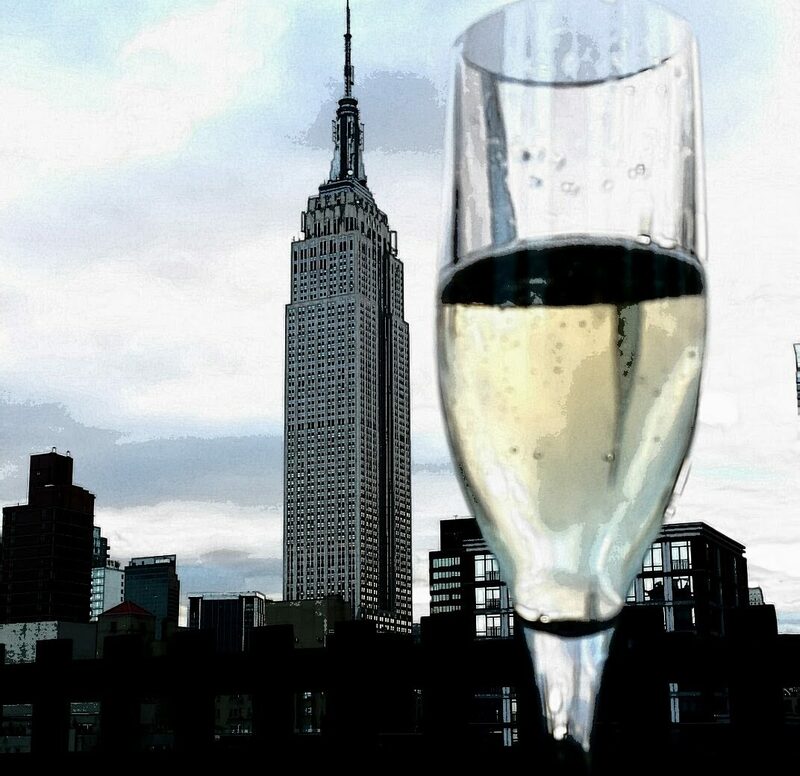 I felt swanky drinking it. At my neighborhood bar, Bill (a gruff, surly Irishman), scowled at me weekly as he made my Ward Eight with concentrated juice, pre made sour mix, cheap rye and gobs of grenadine, it was not exactly something you ordered in your local dive and Bill’s version was a horrible concoction. He was happy when I finally gave in and ordered beer or a 7 & 7, the popular drink of choice in such places at the time. I still ordered Ward Eight’s in better cocktail lounges and restaurants but I figured I’d give up on trying to get a decent mixed drink in a place that proudly displayed heinous gallon jugs of pickled eggs and vienna sausages next to their whiskey selection. 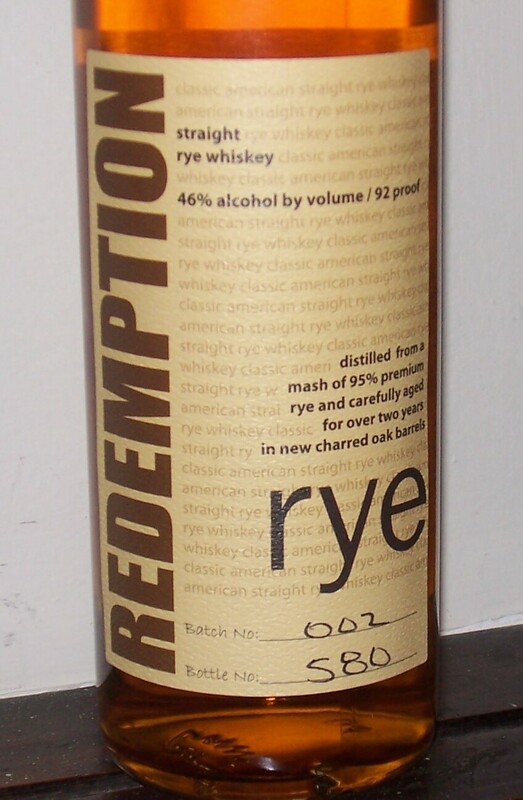 I hadn’t thought of Bill in years till I picked up a bottle of Redemption Rye and a friend suggested it made a fabulous Ward Eight. In honor of Bill I decided to take a walk down memory lane and mix up a Ward Eight to start my weekend. Put sugar, water, peppercorns and pomegranate seeds in saucepan and heat over medium flame till sugar dissolves. Simmer for 15-20 minutes on low heat to reduce a bit. Remove from heat and add orange zest. Stir and let rest till room temp, strain through cheesecloth into large metal bowl and transfer to glass container. Also great in sparkling wine or seltzer! Keeps in fridge for 2 weeks. I extremely enjoyed the usual information a person provide for your visitors?